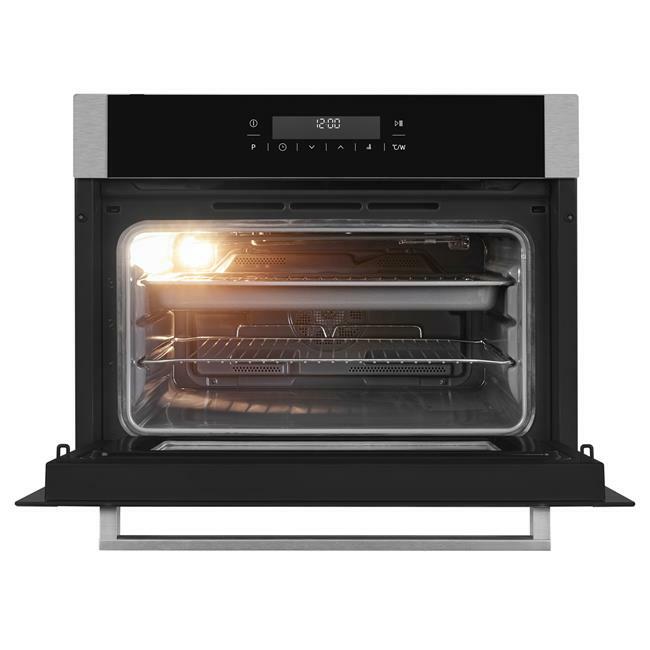 Combining the speed of microwave cooking with the high performance of oven cooking, this compact combination microwave oven can provide up to 50% faster cooking. 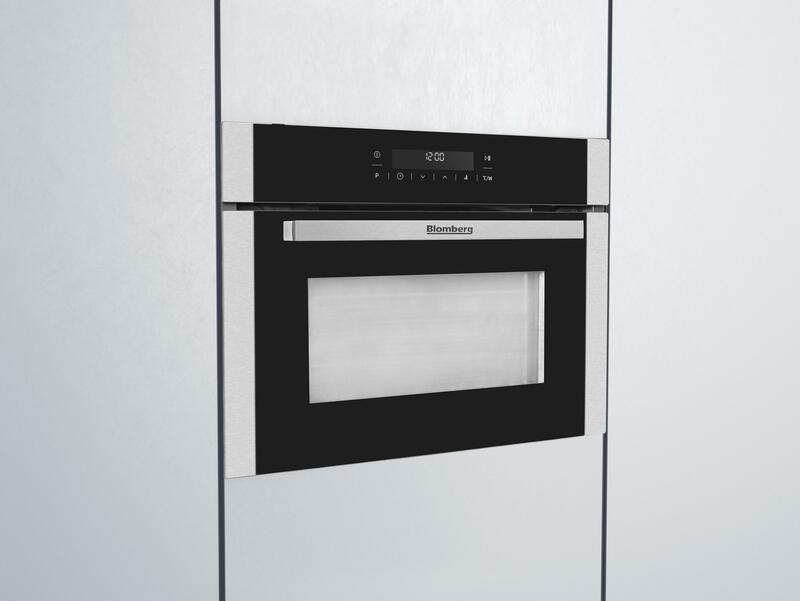 Sleek and stylish in design, this model is finished with a fingerprint-free stainless steel fascia that is guaranteed to stay spotless for longer. 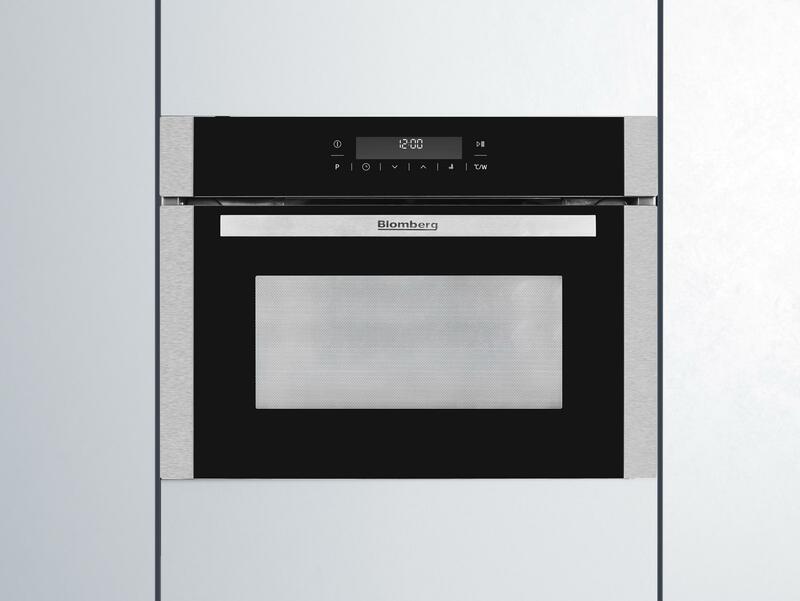 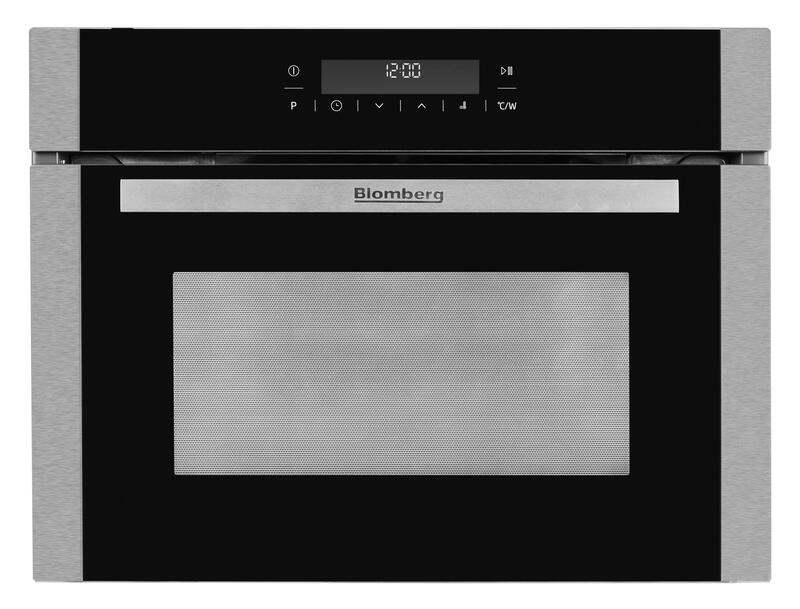 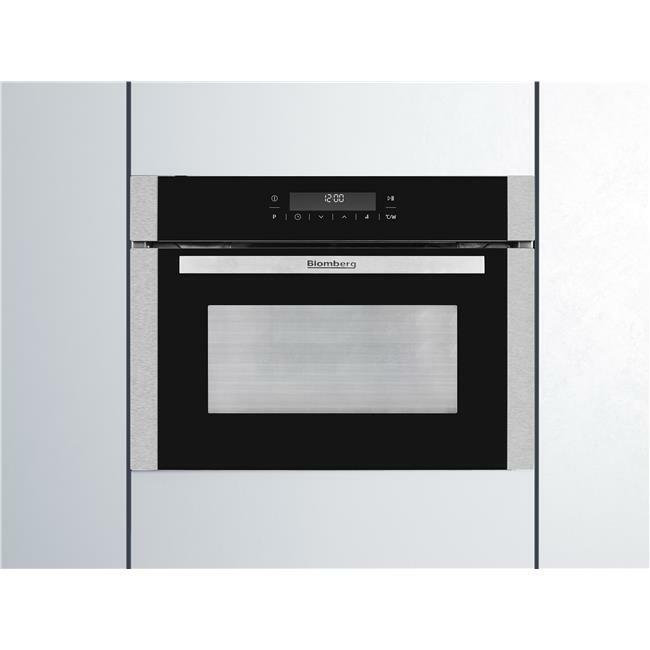 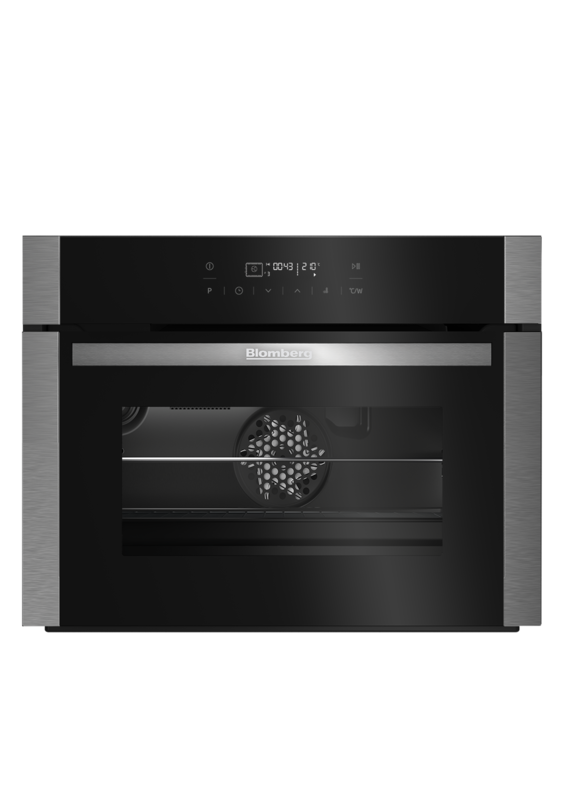 Flexibly functioning in harmony with you, FastChef ovens can be programmed to work as either a traditional oven, microwave or a clever combination of the two. 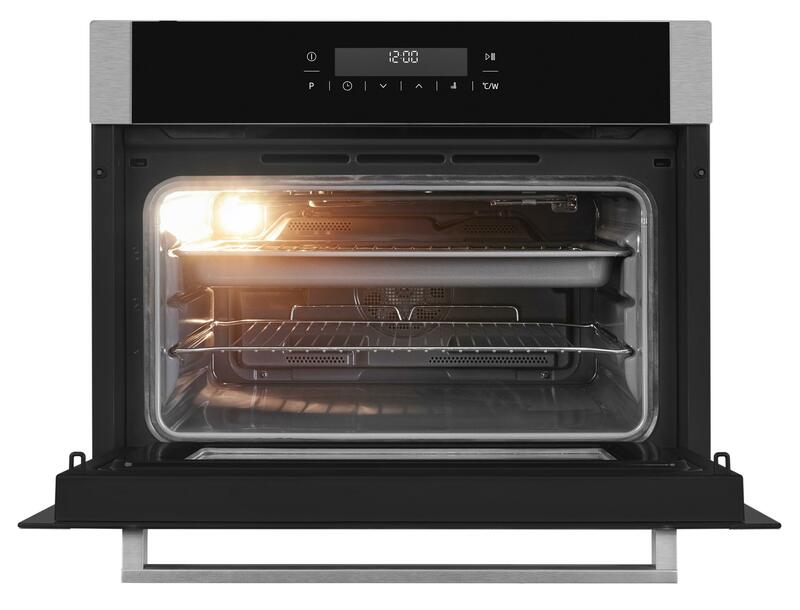 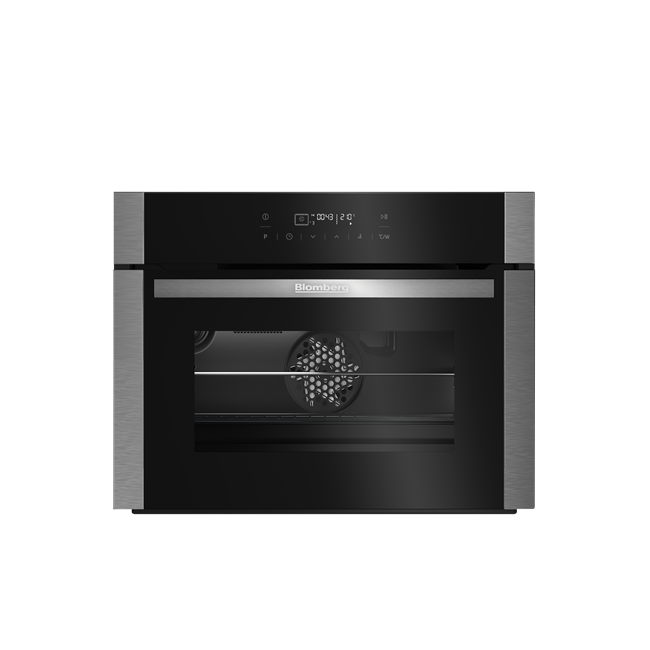 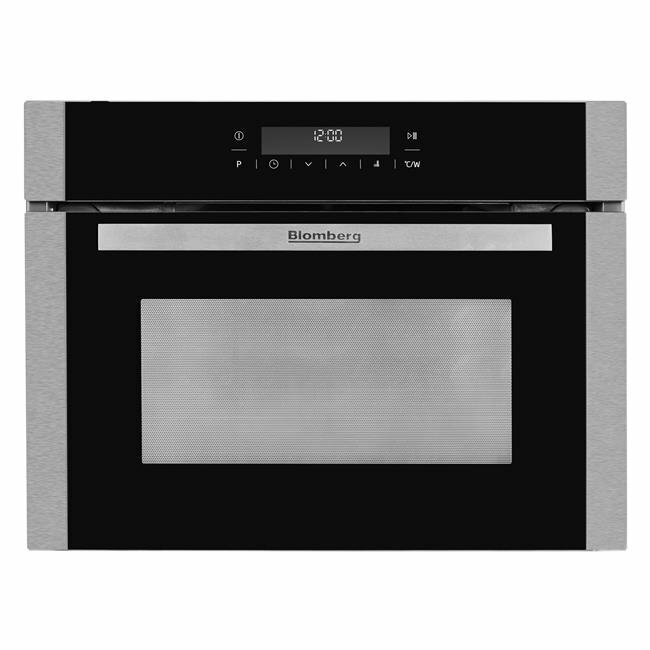 An ideal space-saver for smaller kitchens, these versatile ovens can save you up to 50% in time and energy too. 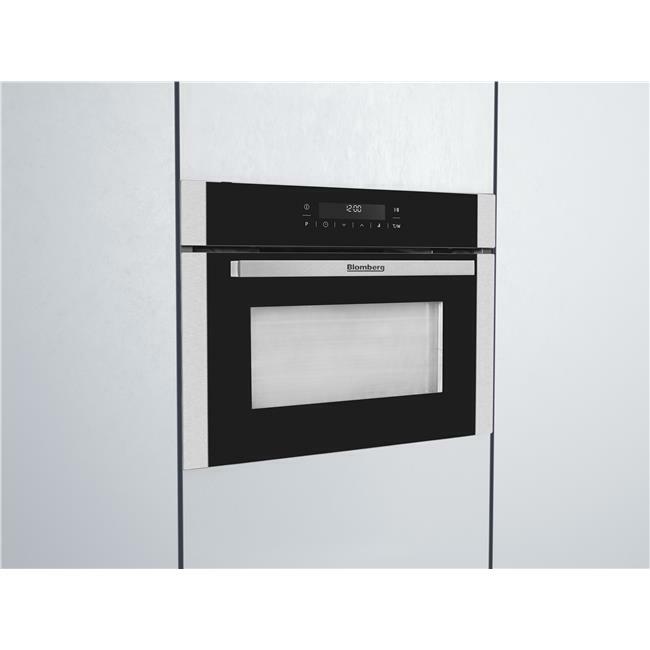 The OKW9440 comes with a Three year guarantee as standard.